The Husqvarna HU700H 961450023 is one of the most popular self-propelled lawn mowers not only for its world-class performance but also because of its triple functionality and durability. One of the features I really like about this lawn mower is the rear wheel drive. Thanks to this feature the mower can easily climb any slopes present in your yard, boasting an excellent traction. As you can expect from any self-propelled mower, the Husqvarna HU700H is easy to maneuver, while the engine provides enough power to cut easily through any type of grass. If these features ﻿﻿inspire you, read this Husqvarna HU700H 961450023 Rear Wheel Drive Mower review to find out more about the characteristics of this tool. Gas self-propelled lawn mowers are the most popular mowing tools among the lawn care professionals and homeowners who have amedium size or large lawn. These mowers present the advantage of being durable, reliable and performant. There are some downsides too, these mowers being pretty noisy and polluting. 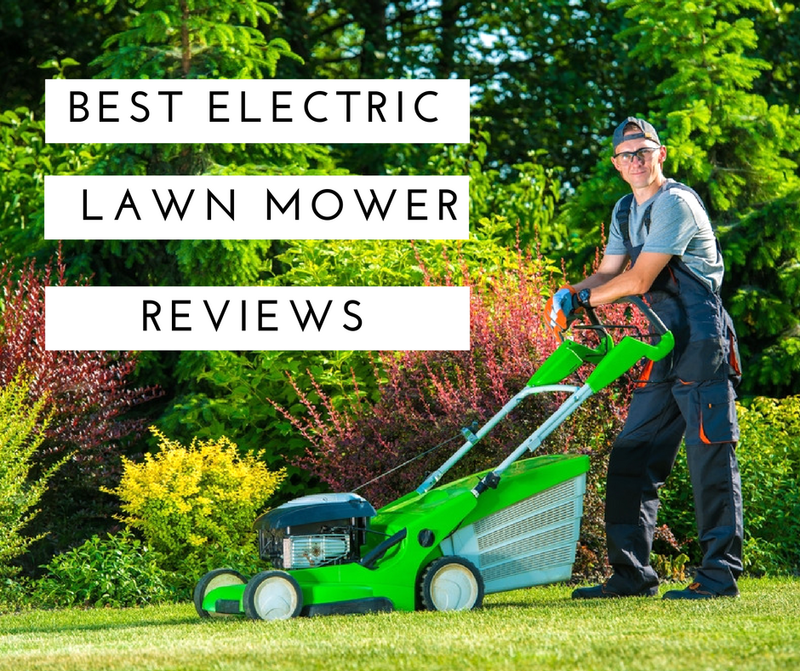 However, thanks to the great characteristics they generally have, they are still the first choice when it comes to choosing a new mower. Here are a few things to consider before buying a self-propelled lawn mower. Type of the lawn: the front wheel drive self-propelled mowers are easy to maneuver, but are not suitable for sloped lawns. The rear wheel drive mowers have better traction, therefore can be used on sloped or uneven terrains without problems. Engine capacity: if your lawn is large, you will need a mower with a powerful engine. Safety features such as keys or switches. Husqvarna HU700H is a self-propelled lawn mower designed for lawns with inclines or uneven terrains, the rear wheel drive allowing the mower to climb almost all slopes with ease. The mower boasts a 22-inch steel cutting deck that is powdered coated for a maximum resistance. The 8-inch front wheels and 11-inch rear wheels are designed to provide the maximum maneuverability, while the overall weight of the mower is only 102 pounds. In addition to these great characteristics, the HU700H also features a 3-in-1 cutting function, a three-position adjustable handle, and 9 cutting heights. Easy to assembly: the mower is extremely easy to assembly. You will not have to use any tools and the operation should only take a few minutes. Variable speed: you can adjust the speed of the mower based on your preferences or on the type of terrain. For flat terrains, it is recommended to use a higher speed, while for uneven or sloped terrains a lower speed will improve the traction and stability. Auto choke feature: you will be able to start the engine easily regardless of the temperature. 3-in-1 feature: you will be able to choose your favorite cutting type and change from mulching to bagging to side discharge. Noisy: as most of the gas-powered lawn mowers, the HU700H is pretty noisy, therefore it is not advisable to use it in the evening. Bulky: if your storage space is rather small, then you might want to consider a smaller mower. Pricy: compared to similar models, this mower is rather expensive. However, this should be expected for a quality product. The HU700H lawn mower is powered by a Honda GCV 160cc 4-cycle engine. Featuring an auto choke, the engine can be started easily regardless of the temperature, while the OHV valve is designed to reduce the overheating. Thanks to these characteristics, the engine provides enough power for the mower to function flawlessly on any type of terrain without burning out or slowing down. Designed to be used on inclined lawns, the HU700H boasts a rear wheel drive system that provides excellent traction on any type of terrain. This system will also allow you to adjust the speed by squeezing a trigger on the handlebar. The 22-inch steel cutting deck features a 3-in-1 function of mulching, side discharging and bagging. In addition, the cutting deck’s height can be adjusted to 9 different heights. The deck is also powder-coated to be more resistant to rust. However, it is advisable to clean any grass residue each time after mowing. Thanks to the ball-bearing wheels, this mower is extremely stable and easy to maneuver on all types of terrains and through all types of grass. For more comfort, you will even be able to choose the most suitable position of the handle from the three available choices. For a complete five-star user experience, the HU700H is very easy to clean thanks to the washout port. You will be able to simply attach a hose, turn on the water and start the engine to eliminate any residue of grass or oil. Most users are completely satisfied with the performance of this mower, considering it one of the top choices in this class. This mower is highly appreciated even by the lawn care professionals. The HU700H is defined as being the lightest on the market. It is also very easy to start and easily maneuverable. Another feature appreciated was the fact that the cutting height adjustment can be made for all the four wheels in the same time, with a simple lever touch. Regarding the price, most users not only consider the price as being fair but they only claim that the HU700H is one of the least expensive in its class. You can check more Husqvarna HU700H 961450023 Rear Wheel Drive Mower reviews clicking here. Boasting a single-lever variable speed control and a 21-inch cutting deck, this rear wheel drive self-propelled lawn mower is a great alternative for the Husqvarna HU700H. With a 163cc Briggs & Stratton engine, this lawn mower is slightly more powerful compared to the Husqvarna. The Troy-Bilt TB330 has four 8-inch wheels that ensure a great stability and maneuverability. However, the HU700H seems more stable thanks to the larger rear wheels. The TB330 has only six cutting heights. Here you can find out more about the features of this self-propelled lawn mower. Designed to be easily maneuverable on all types of terrains, this rear wheel drive self-propelled lawn mower features a 21-inch cutting deck and an excellent traction. It also comes with a two-year full coverage warranty. The 149cc Kohler engine is less powerful than the HU700H’s engine. This means that the mower will have to struggle more on uneven terrains. 3-in-1 discharge ability: similar to the HU700H, the Lawn-Boy 10732 has the mulch, discharge and bag options. The 2-year full coverage warranty is a big plus of this mower, compared to the limited warranty offered by Husqvarna. With a powerful 190cc Briggs & Stratton engine and 10-inch rear wheels, this lawn mower also represents an excellent choice if you need an alternative to the HU700H. This mower is easily maneuverable, while the ready-to-start engine will ensure a hassle-free start. The cutting height can be easily adjusted, but this mower has only seven cutting heights. The cutting width of 21 inches is slightly narrower compared to the 22 inches of the Husqvarna HU700H. The cutting blade features 6 cutting surfaces designed for a superior mulching of the grass. Here you ﻿﻿can find out more about the features of this self-propelled lawn mower. The Husqvarna HU700H 961450023 is an impressive self-propelled lawn mower. It has an excellent stability and traction, being able to climb the steep inclines without hassle. 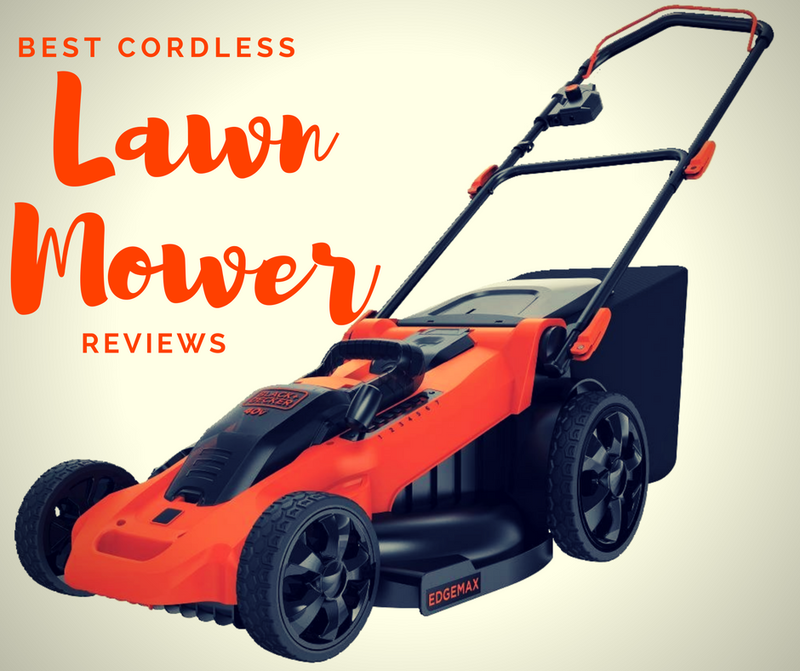 Although it is a bit heavy, this lawn mower is extremely easy to maneuver and the 160cc engine provides enough power to guarantee its performance. The mower is not only easy to maneuver, it is also very easy to clean, thanks to the washout port. With the 22-inch wide cutting deck that can be adjusted to 9 different heights, you will be able to mow efficiently any type of grass or work on any type of terrain. You will also be able to choose your favorite discharge option. I usually use the mulching feature, as I like to transform the grass into high-quality fertilizer, but you are free to use the side discharge or bagging option if you want. When it comes to the price, many users might find the Husqvarna HU700H expensive, but before moving on to another machine, consider that this one is built to last and the investment is worth every penny. If you want to find out more about this self-propelled mower, or about its price, click here.